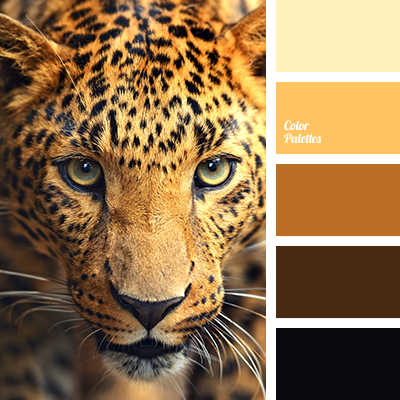 amber, beige, black, chocolate, color combinations, color of egg yolk, color solution, corn, monochrome color palette, monochrome yellow color palette, pale yellow, shades of brown, shades of yellow, skins color, warm shades. 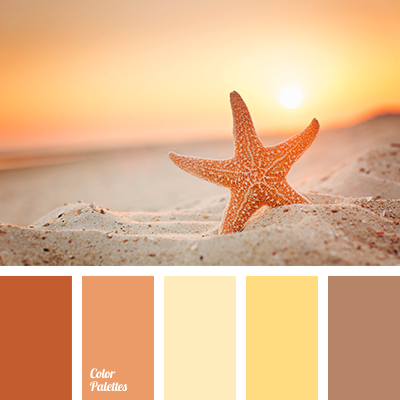 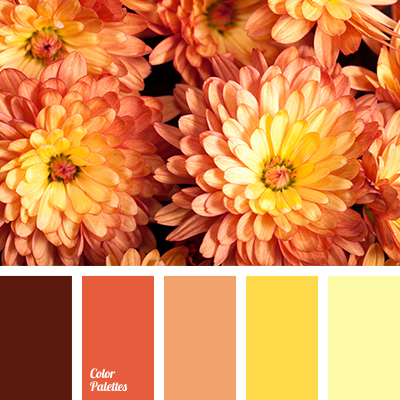 brick, bright yellow, brown, burgundy, color matching, color of pumpkin, color selection for autumn, Orange Color Palettes, pale yellow, palette for autumn, pumpkin color, saffron, shades of autumn, shades of orange, shades of yellow. 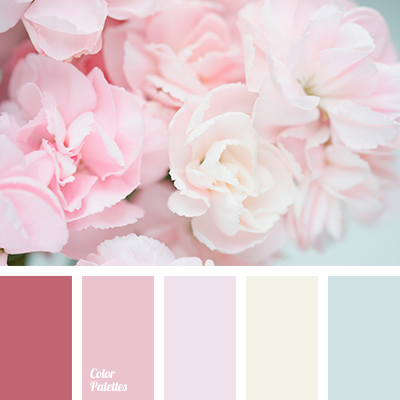 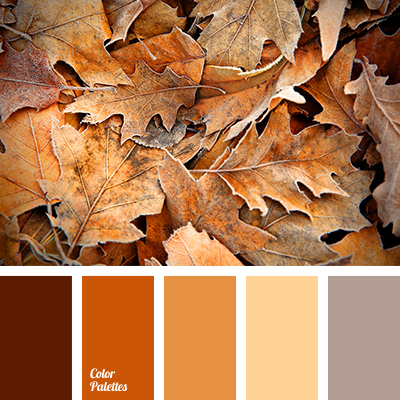 brown, chocolate color, colors of autumn 2017, colors of dawn, light yellow, Orange Color Palettes, pale yellow, palette of colors for decor, pastel brown, shades of brown, warm chocolate, Yellow Color Palettes. 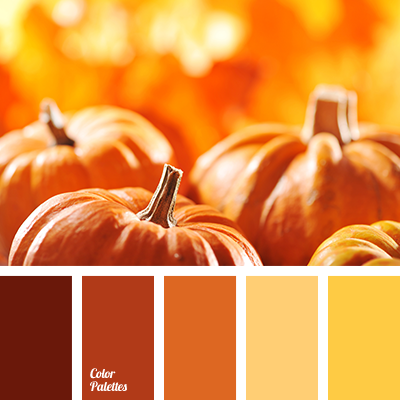 brick, bright yellow, brown, burgundy, color of pumpkin, color selection, color selection for autumn, Orange Color Palettes, pale yellow, palette for autumn, pumpkin color, saffron, shades of autumn, shades of orange, shades of yellow. 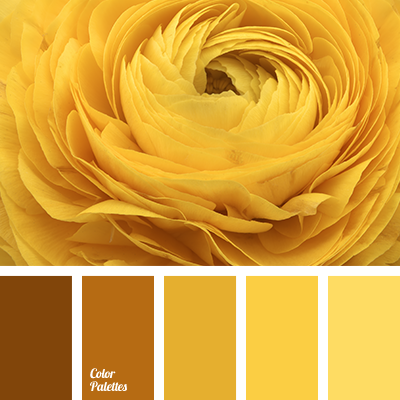 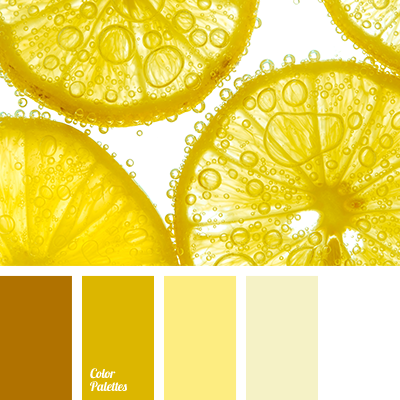 amber, beige, chocolate, color combinations, color of egg yolk, color solution, corn, monochrome color palette, monochrome yellow color palette, pale yellow, shades of brown, shades of yellow.